Here’s one that you don’t see everyday. 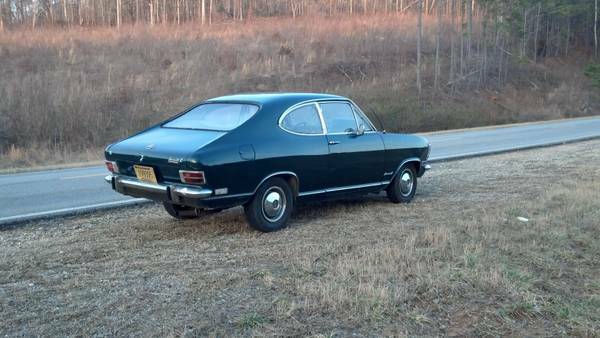 Found on Craigslist in Gadsden, Alabama is a 1968 Opel Kadett that looks to be in nice shape. 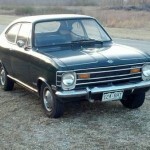 The Kadett provided the drivetrain and underpinnings for the GT which was much more common on our shores as they were sold through Buick dealerships. 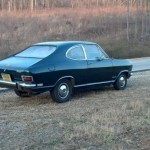 These are fun, reliable cars with solid build quality. 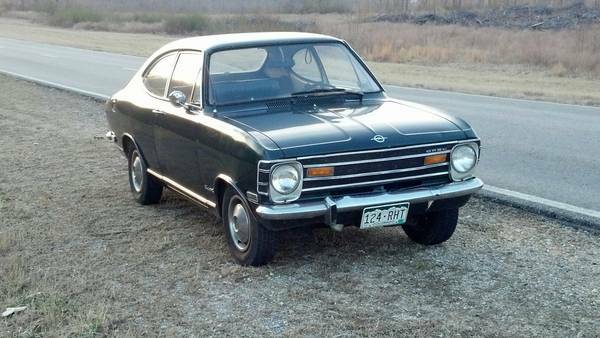 Find it above for $2800.